To honour Douglas Adams, an author supportive of derivative fiction. It's no secret that The Writer's Coffee Shop's first major success was a work of derivative fiction. Whilst E.L. James' Fifty Shades of Grey, was not the first fan fiction to be pulled, reworked and published, it certainly appears to have been the piece responsible for the often heated debate on the merits of such endeavours. 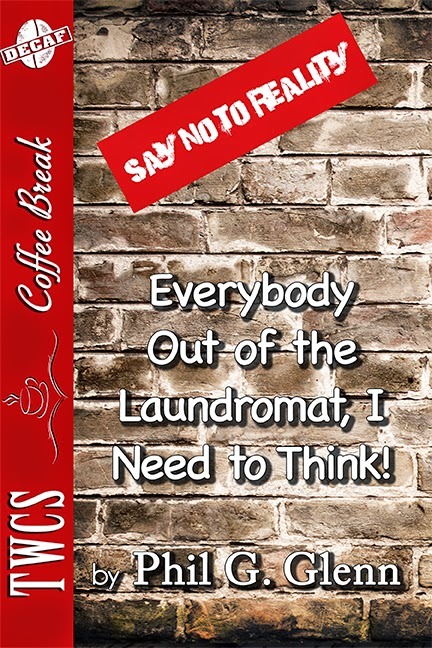 Douglas Adams is one of many authors who embraced derivative works as this article; "Hitchhiker's Fan-Site Started By Douglas Adams Shows Why Authors Shouldn't Panic Over Derivative Works" from the bring a towel dept of Case Studies by techdirt, indicates. "the responses are predictably varied, with some creators embracing derivatives, some abhorring them, some that draw the line on commercial use, and others that use derivatives to build even further works. The least controversial of the lot is work done by fans, of course. Few creators want to go to war with fans that love their work so much they make fan films, or write fan fiction." 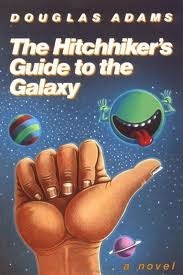 Douglas Adams not only allowed derivatives of THHGTTG, he also started the site h2g2 The Hitchhikers Guide to the Galaxy: Earth Edition to encourage it - a phenomenal, generous and memorable way to give back to his fans. Is it any wonder that he is remembered each year world wide on towel day? ...Oh and check out the site http://www.techdirt.com they have some awesome case studies. Though very ordinary, Doug Coulthard has the distinction of being only one of four hundred and thirty one Earth creatures who have been abducted by Aliens. The Aliens took Doug to the Canis Minor and back, a round trip of 3.02 parsecs. Due to the spacecraft’s immense velocity Doug was left with an annoying and sudden ‘tic’ which is to nod his head up and down rather abruptly every four minutes. And now the Aliens are back to take Doug on a ‘quite a few years since we last picked you up’ Reunion Party which turns out to be one of the worst experiences of Doug’s life….